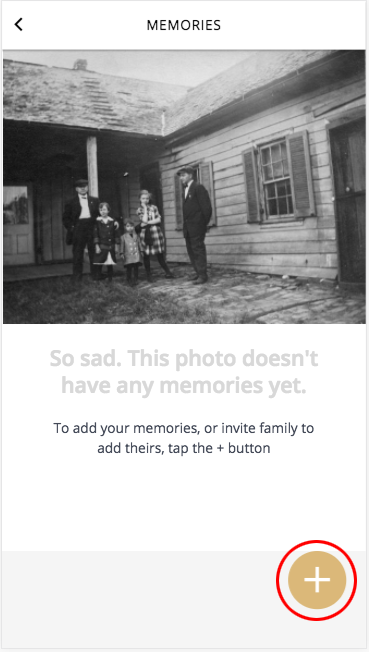 A key value proposition of weGather is to help families collaboratively collect memories and other metadata about their old family photos. 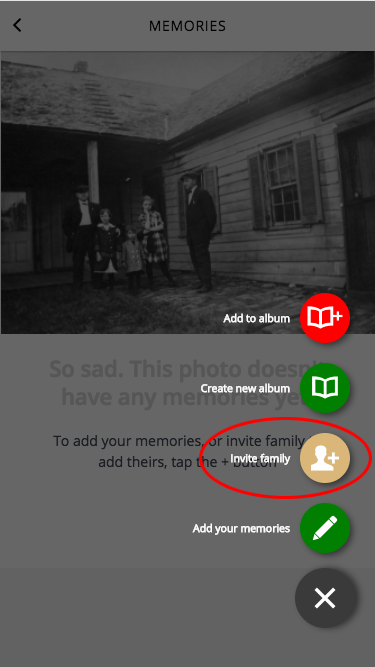 Sharing photos between family members is central to that mission. 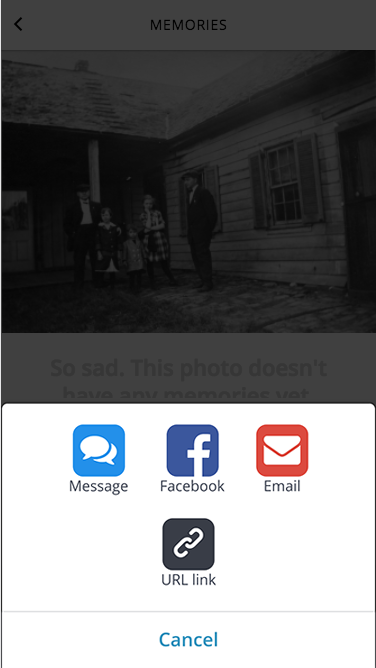 We currently support sharing via Facebook, Facebook Messenger, Text Message/iMessage, Email and copying a URL link into any other messaging service you want to use. Some options are limited by the device you are using. If you are using our iOS or Android app, you will have the most options. Please note that anyone who has the link can view the photo but the links are designed to be randomized and very difficult to guess. There are 218 trillion possible links that we can generate – so the chances of guessing the link address (URL) is very slim!